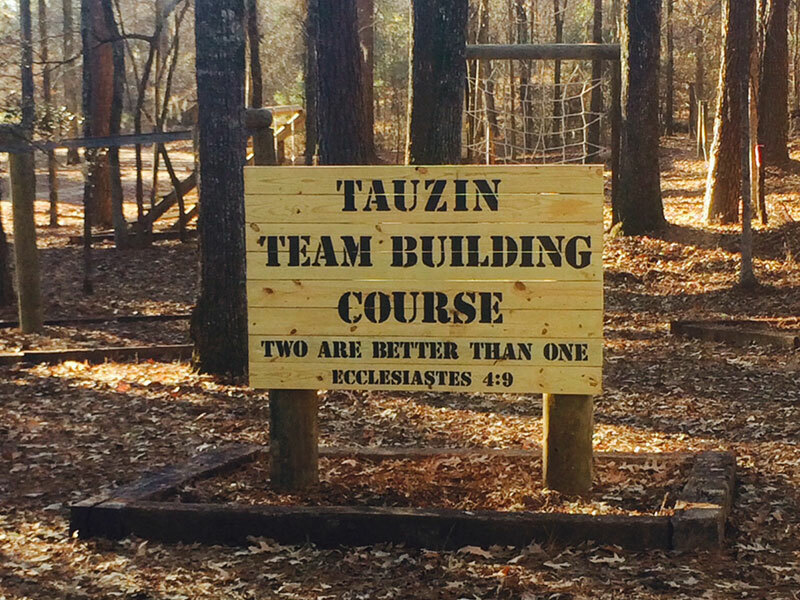 At Tauzin Wealth Management, we are committed to giving back to our community. Through volunteer work, board participation, and financial support of important causes, we are always looking for ways to enrich this wonderful community where we live and work. Stewpot Community Services provides thousands of men, women and children with hot meals, groceries, clothing, shelter, childcare, mentoring and other programs to nurture them and help them get back on their feet. We are all fed, spiritually and physically, by our fellowship with each other. 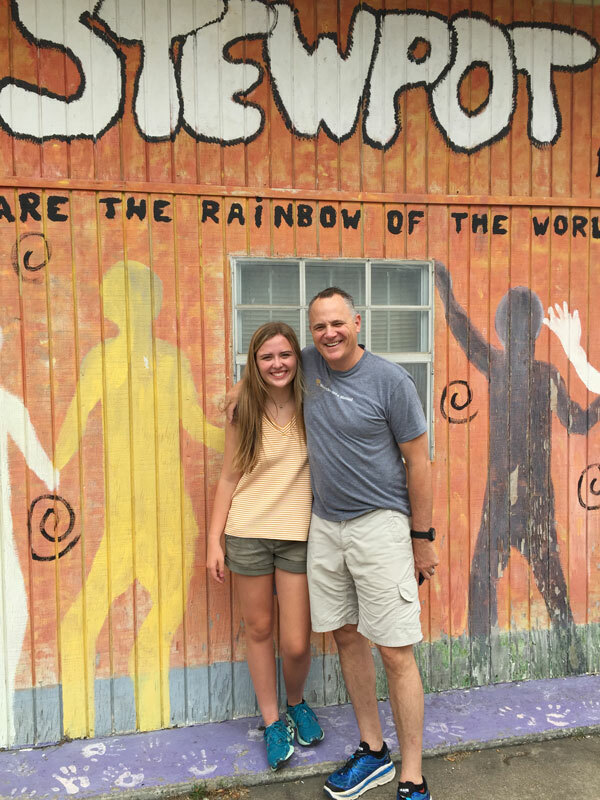 Pictured is Todd Tauzin & daughter, Jewels Faulkner, serving meals at Stewpot. 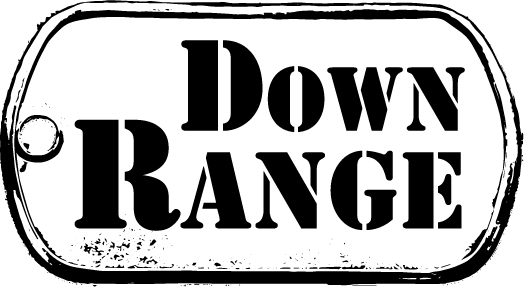 Down Range challenges participants to overcome adversity through physical obstacles, outdoor leadership and team building activities. 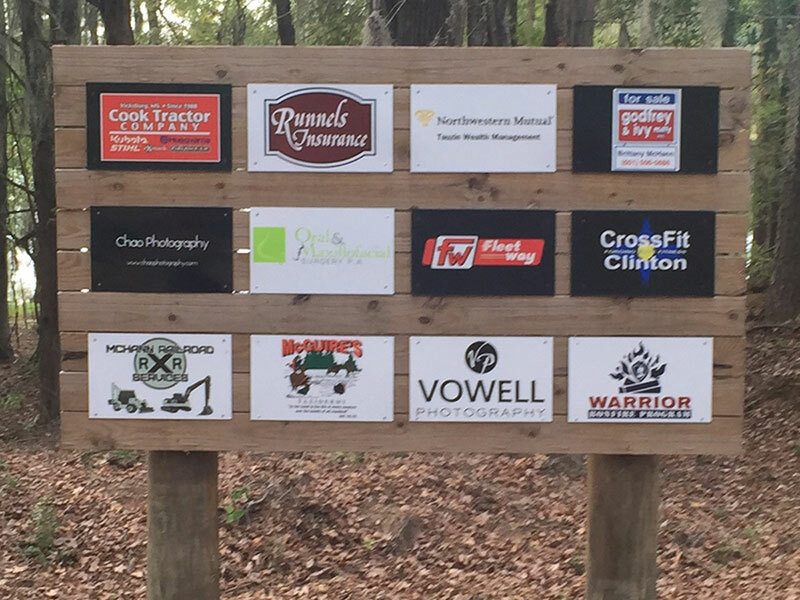 Tauzin Wealth Management has been one of many sponsors for Down Range. Todd Tauzin is on the Board for the Salvation Army. The Salvation Army, an international movement, is an evangelical part of the universal Christian Church. Its message is based on the Bible. Its ministry is motivated by the love of God. Its mission is to preach the gospel of Jesus Christ and to meet human needs in His name without discrimination. Making a difference is about spreading the message of optimism and hope. For a child with a life-threatening medical condition, a wish experience can give back what the illness takes away and lets kids, just be kids!